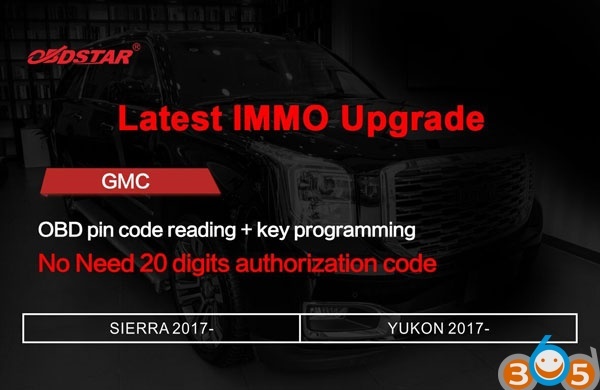 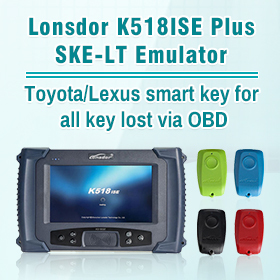 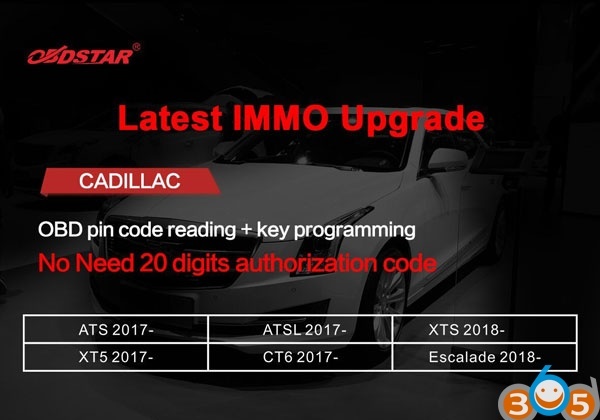 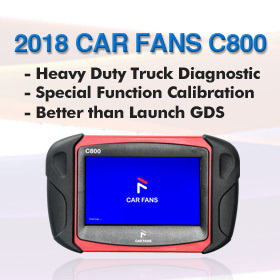 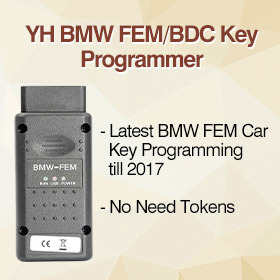 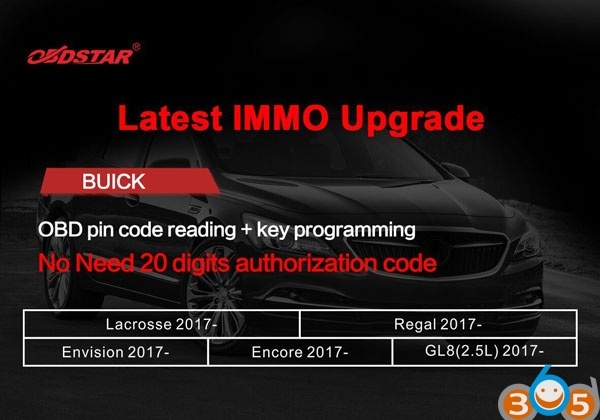 OBDSTAR X300 DP Plus adds Buick Cadillac GMC Chevrolet OBD pin code reading and key programming models. 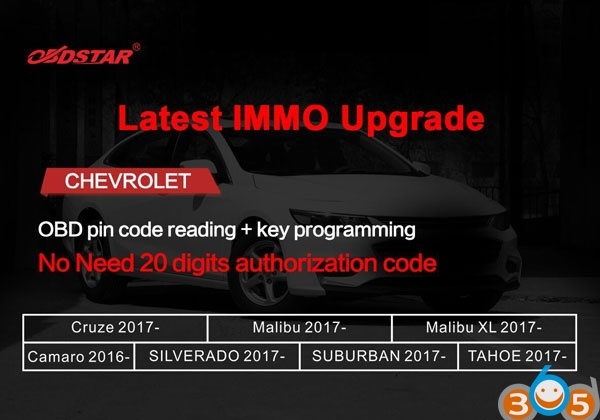 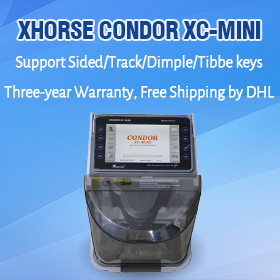 No 20-digit authorization code required on all these models. 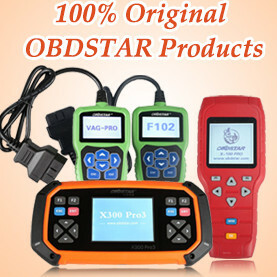 The upgrade can be applied to all X300 DP PLUS version, Configuration A, B and C.